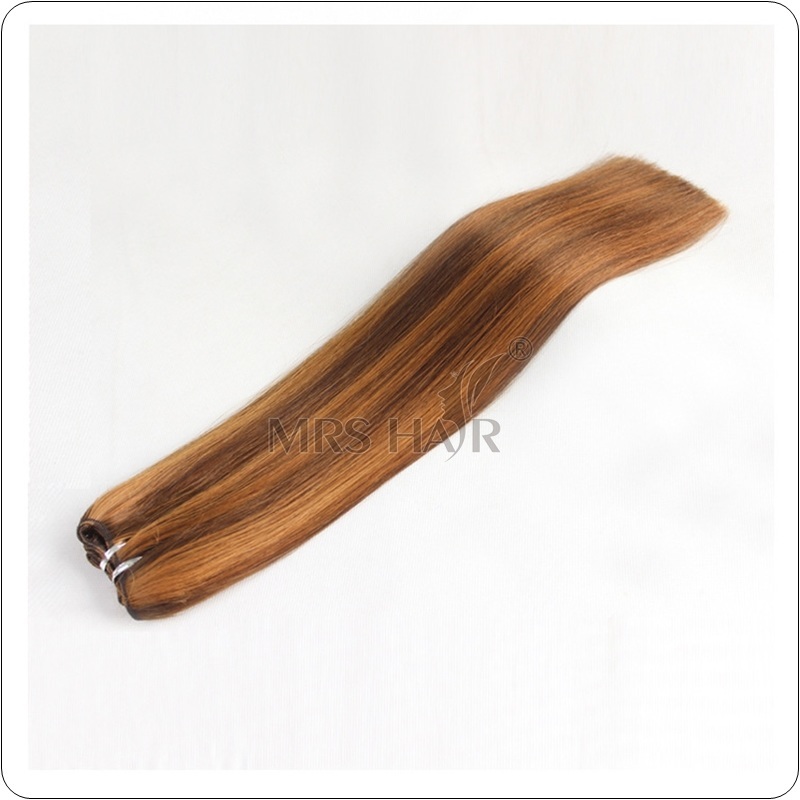 ​the root end of the hair shaft. 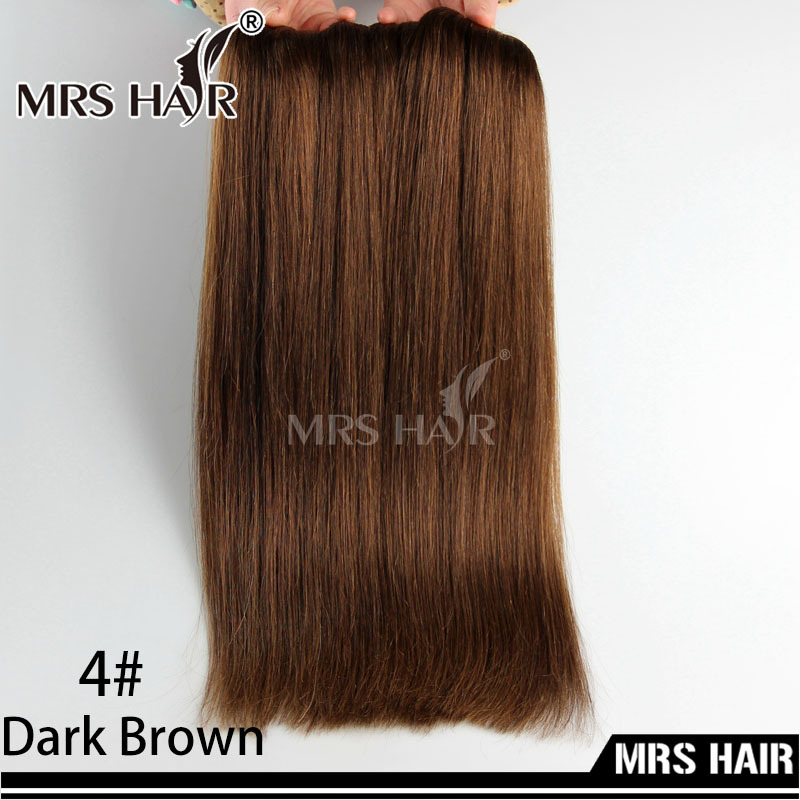 and carefully crafted using 100% human hair. 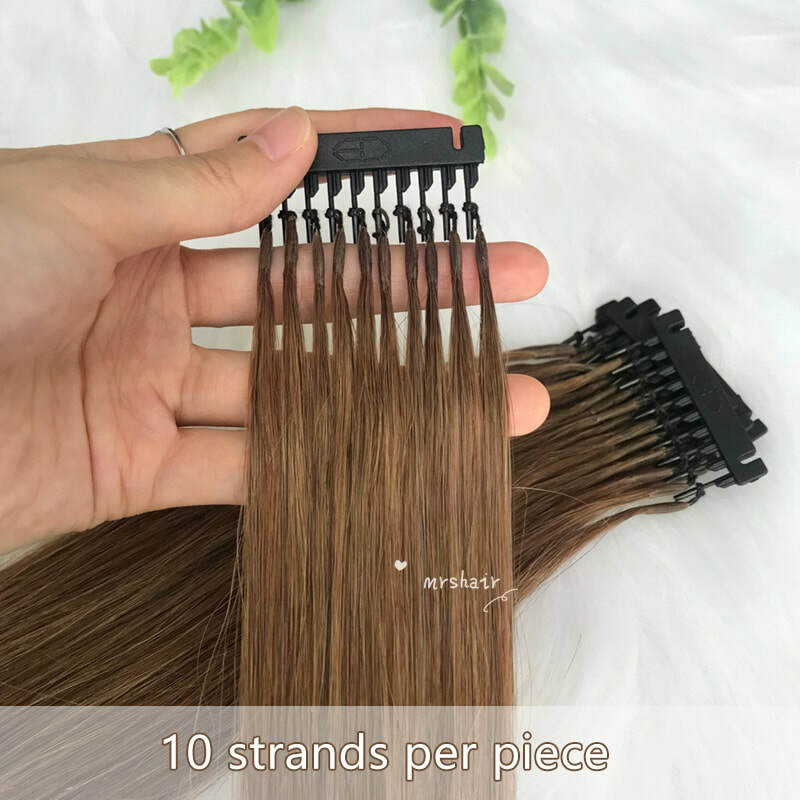 One of the best features of our Human Hair Extension is the ability to use curling irons, blow dryers, rollers, flat irons and color enhancements to expand your styling options! 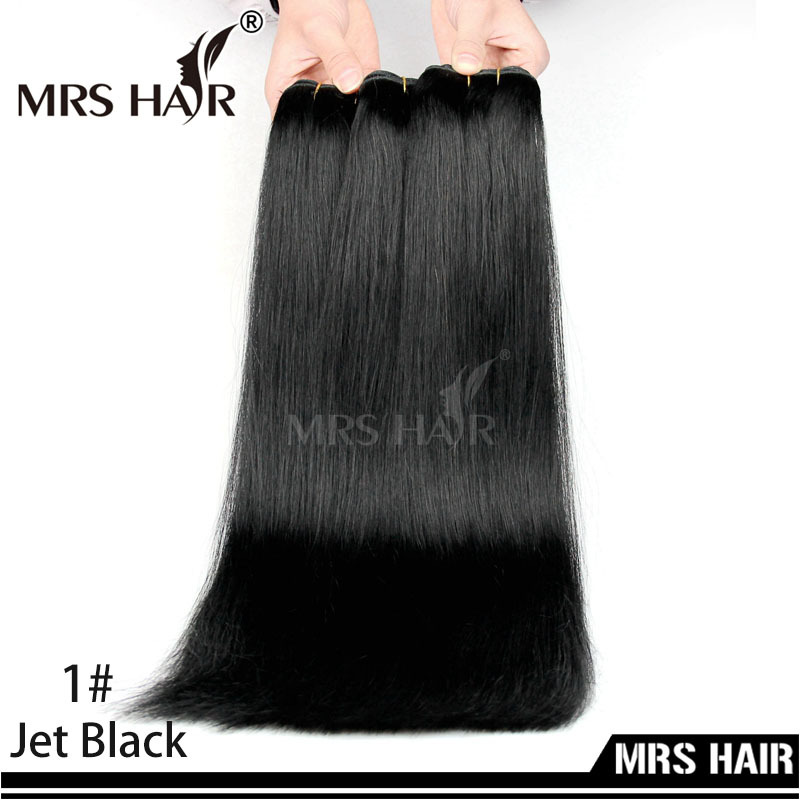 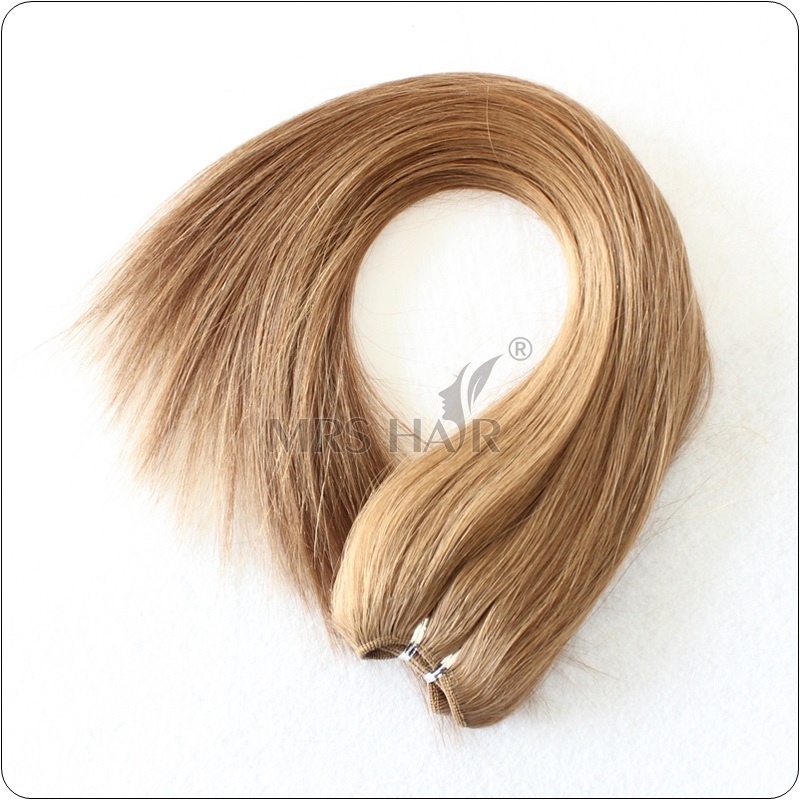 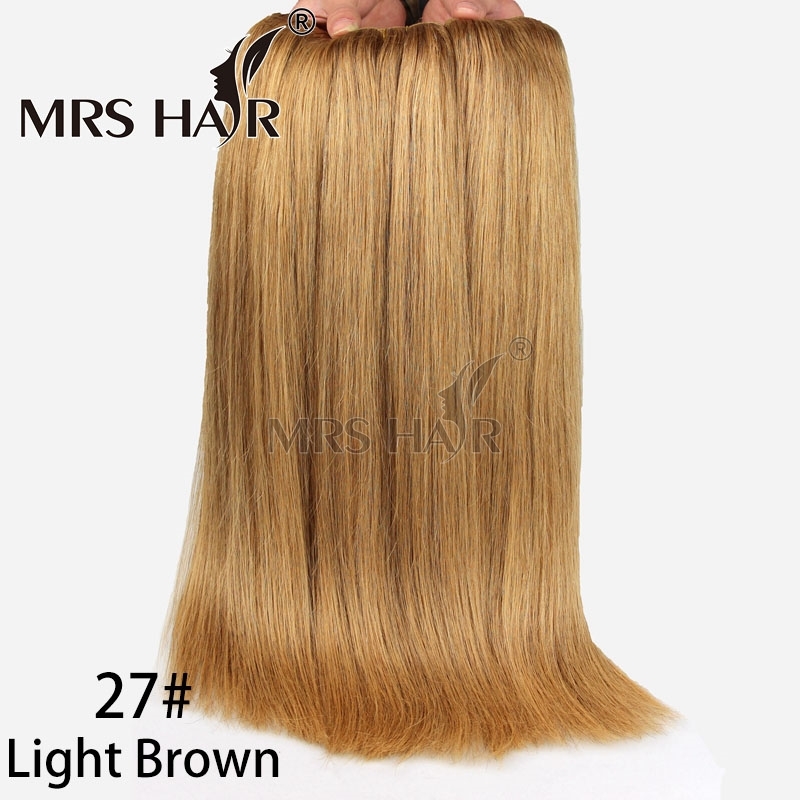 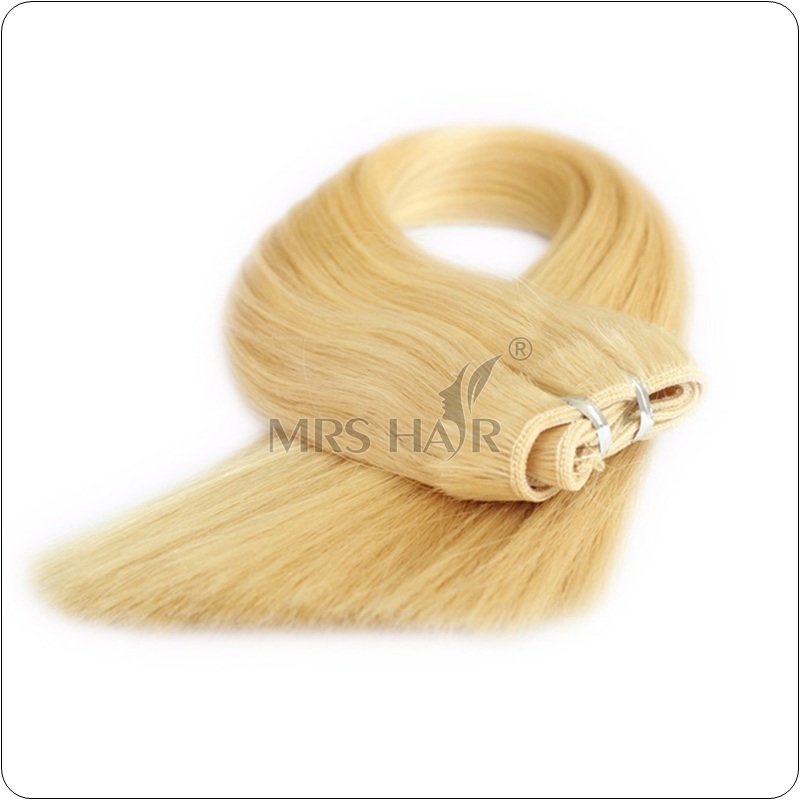 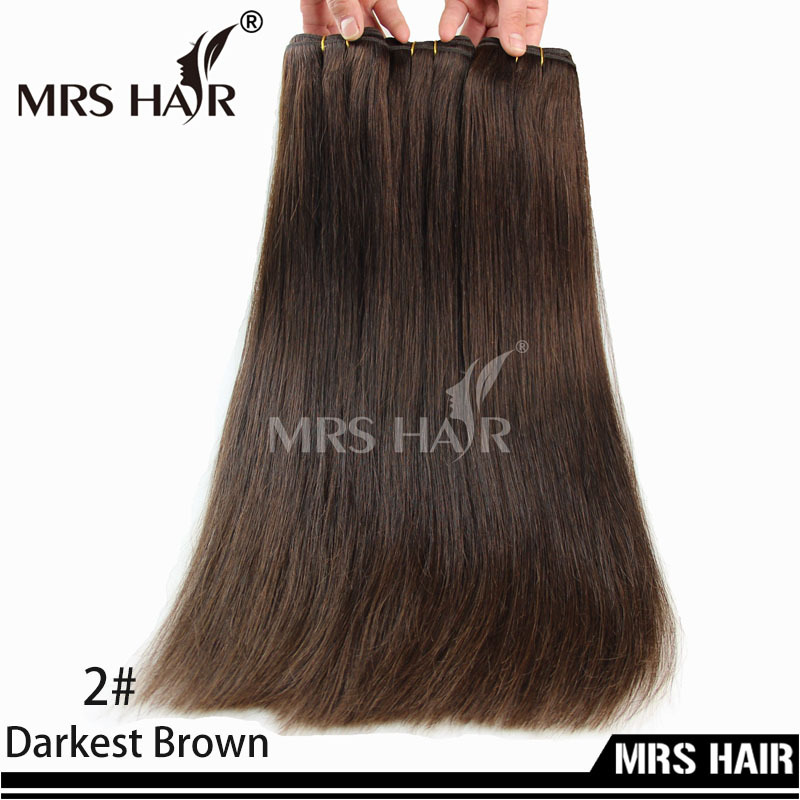 These hair extensions are made of high quality 100% human hair which makes hair tangle free and no comb out. 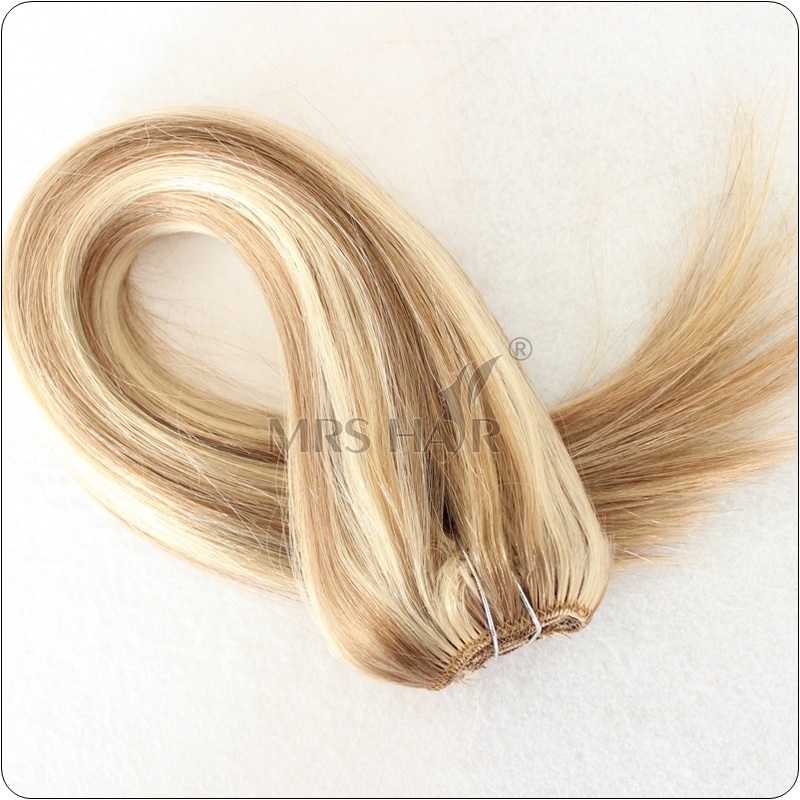 We offer wide variety of hair extensions in wide range of colors, lengths and styles with affordable prices in high quality. 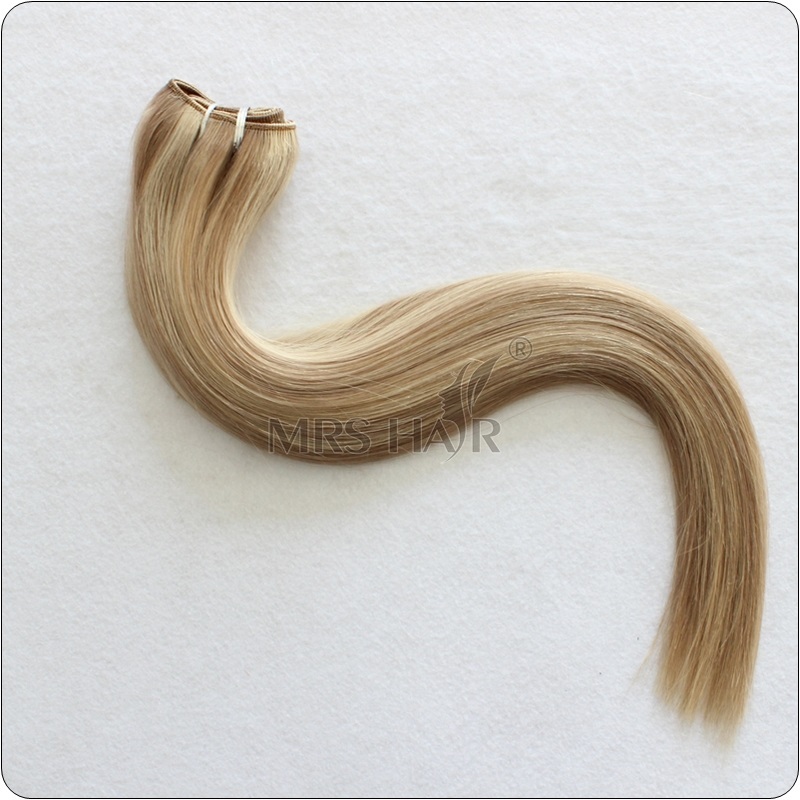 Soft, silky, smoothly, light shine.